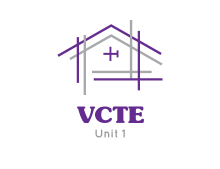 Earn up to 16 hours of VCTE-CCE & VCTSA-CCE in one convenient course package. This class is NOT available for Agent Continuing Education or Attorney CLE. Enjoy a reduced quiz requirement, and earn credits quickly! You may not earn duplicate credit for any course listed above in any other segment of the VLTI catalog.